The ÅF board of directors of has appointed Jonas Gustavsson as new President and CEO. Gustavsson will assume the post by August 1, replacing Jonas Wiström who is stepping down after 15 successful years at the helm. Gustavsson has headed Sandvik Machining Solutions since 2013 and, prior to that, has held a series of management positions within Sandvik since 2008. He served as Vice President Operations at Rotax from 2002-07 and in various management roles at Bombadier from 1997-2002 and at ABB from 1995-97. He is a Swedish citizen, born in 1967, and holds a degree in engineering. 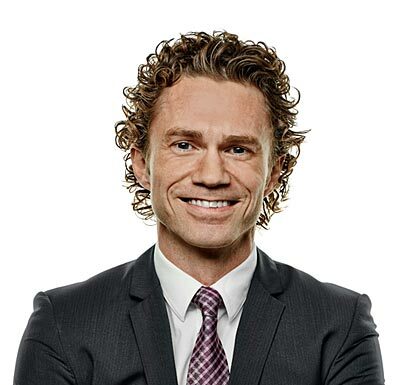 Jonas Wiström will step down as CEO when Gustavsson takes up his new post.